The Story Hour bell is ready to chime and ring in another great year of Story Hour. Join us for another weekly fun filled adventure of wonder. The Story Hour program is open to children of preschool age (generally 2 ½ -5 years old). 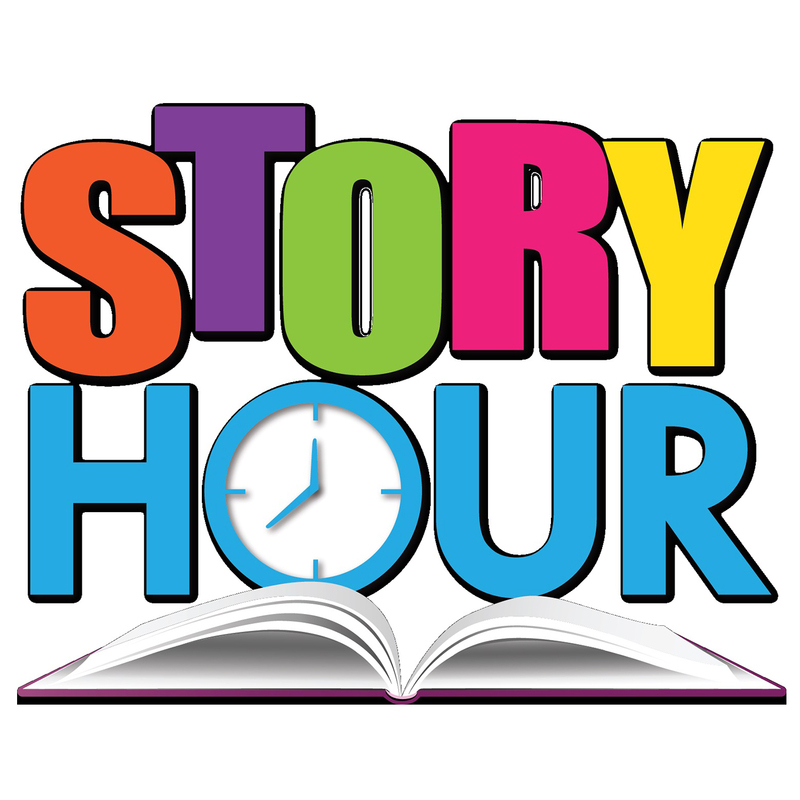 Story Hour will begin the week of September 10. Please sign up by calling 304-366-1210.